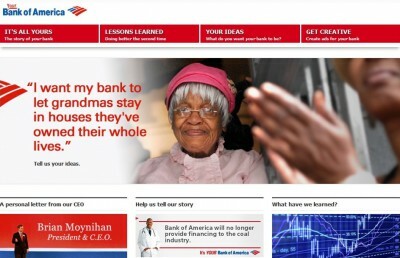 Bank of America Denounces Hoax, Will Not Need Bailout: “Yes Men” Strike Again? Spoof website -- click to see larger image. It looks like the press release is all part of the spoof, however, as the links labeled “Bank of America” go to bank-of-you.com. It all looks quite suspiciously (and deliciously!) like a “Yes Men” operation, or inspired by their work. The Yes Men are well-known for elaborate spoofs designed to shame bad-actor corporations into better behavior. Visiting the spoof website, you do get the “fraud” alert, warning you not to check it out. We can’t be sure if it really did get that designation, or if that’s a spoof as well, but we bravely went ahead and surfed to the site, with no ill effects. 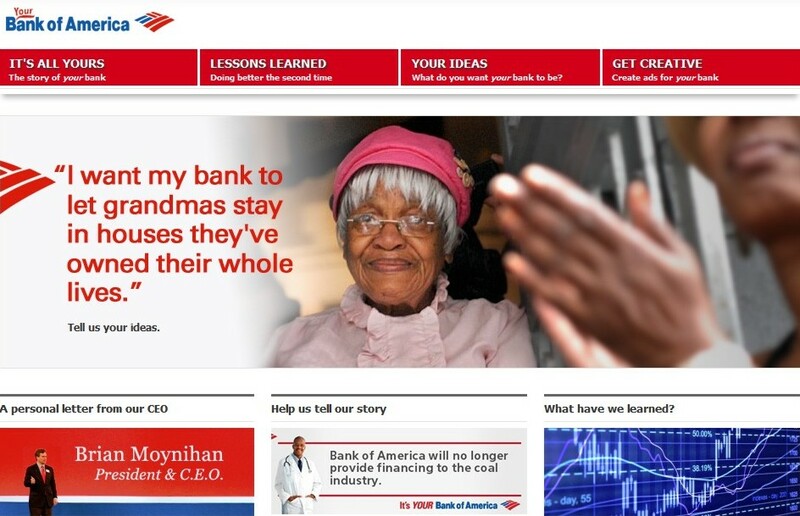 As expected, the site is educational and funny at the same time, exposing some of the facts regarding Bank of America’s precarious financial situation, as well as their involvement in “foreclosuregate” and the financial scams that helped bring down our economy four years ago. “This kind of massive fraud and deception serves to confuse and demoralize a public that is already confused and demoralized by the marketplace,” said Matthew Swain, Bank of America spokesperson. Swain also noted that Bank of America has no plans to re-brand itself “Your Bank of America,” and does not intend to solicit or use input from the public to determine future business practices. “Suggesting that Americans can rebuild a bank any way they please is not only dangerous, it’s reprehensible in that it gives people false hope,” said Swain. Bank of America reiterates that it got a clean bill of health in the recent Federal Reserve stress test, and despite troublesome debt and litigation, and even criminal charges, the company is poised to take advantage of its size to continue its amazing story of unprecedented growth. Super PACs, Vote Theft and Billionaire Ballot Bandits: The Comic Book!